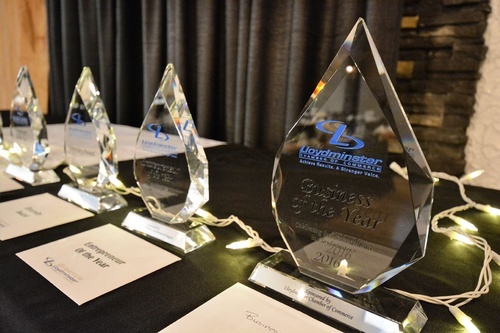 Each year, the Lloydminster Chamber of Commerce reaches out to the public to nominate the best in business in Lloydminster. Member Businesses are recognized in various categories including Diversity, Integrity, Entrepreneurship, Community Spirit and more. The Chamber also recognizes a Business Member who has provided the community years of business leadership with the Lifetime Achievement Award. Can-Do Auto and Lube (1984) Ltd.